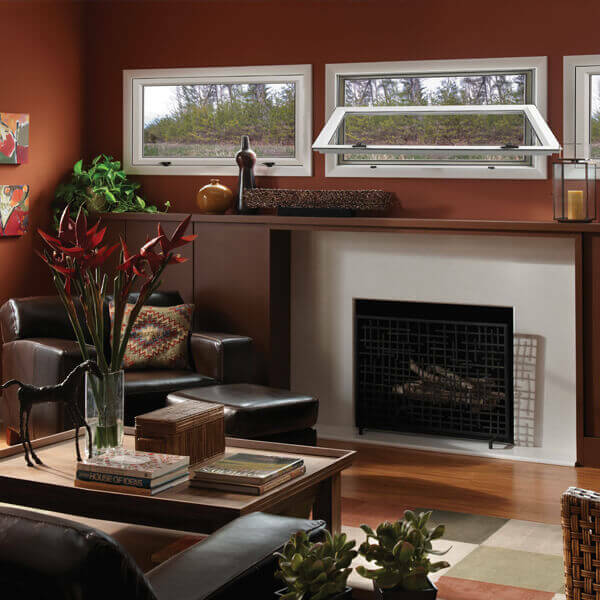 Get A Price On New Windows And Doors! 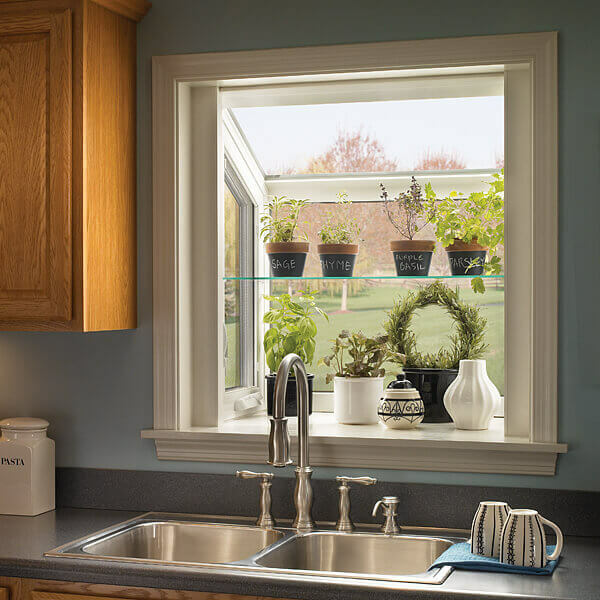 With our make-it-easy payment plans you could have new windows in your entire home for just $40/month! Great price for sure !!! Great service !!! Great quality !!! Love our windows !!! Wish we did this sooner. House was cooler instantly ( July time installation ). Owner Greg has an amazing personality – professional, kind, easy going young man !!! Overall price was 50 % cheaper then other company quoted us , Windows looked the same. Definitely give them a try . No boring sales speech and as a family with young kids we were very grateful about that. They didn’t waste our time with unnecessary sales procrastination/ tactics etc. Very straight to the point. Installation was really fast and professionally done – in one morning. It’s smaller, locally owned company that’s price saver because you will not be paying whole corporate hierarchy establishment . Call them !!! I love my new windows! I can already tell a difference in my electric bill. And I definitely feel a difference in the comfort of my home. The appearance outside is a total change. 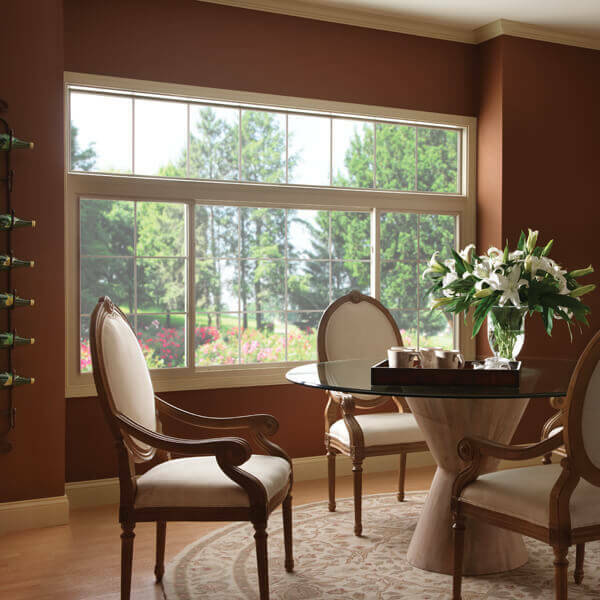 When they came to install the windows, they were very professional and cleaned up after themselves. They had the job finished in one day. Very satisfied with the windows and their efficiency. I would highly recommend them. A burglary had taken place at my home and my window was shattered. The unfortunate event happened during the weekend, so when I called many places to repair my window, I was unable to speak to anyone or get any help. However, The Window Source of the Carolinas called me back immediately after I left a message for them. They quickly arranged a time to complete an estimate and actually fixed the window the very next day. The service was quick and reasonably priced. 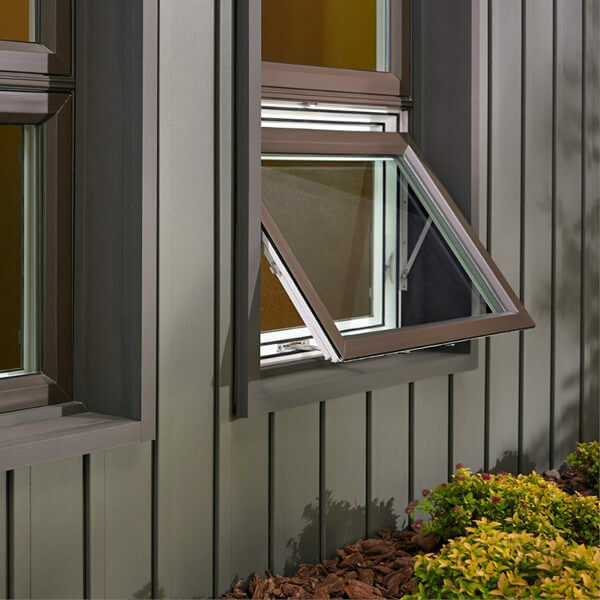 I will gladly use The Window Source of the Carolinas for any future window and glass needs. Greg was extremely friendly and helpful and got our windows done in record time. We got the lowest quote from him and he was able to stick to it. Our windows had some issues that should’ve cost us extra but he was able to fix it free of any additional charges. I highly recommend using this company. Our windows look great! Great people to work with and they respond quickly. Had different companies come by for quotes and they couldn’t beat the quality and price of The Window Source. I respect their ethics and integrity. Highly recommended. After talking to a couple other window companies, I was very discouraged to say the least. I came across The Window Source of the Carolinas website and decided to go ahead one more time and get a quote. Greg was ready nice and understood we had been all through the normal window sales pitch, we just wanted to know prices up front and about installation, he gave way more, he talked about things we hadn’t even considered thinking about, he even went outside to check how our siding was on the windows we had and throughly explained how the capping worked ,how they would install and what to expect, we were impressed. And then he gave us a sheet that had all the prices and how they broke down, wow, that was a first! The day of installation was great and very efficient the installer was so knowledgeable. And we have been happy since! Start to finish could not ask for a better experience. Superior customer service! Definitely will use again. Great experience buying new patio door- Greg and his team was friendly, efficient, quick, clean. Made the whole process easy A-Z. Reasonably priced as well. I would highly recommend using The Window Source. Their entire approach is top notch, from being honest, affordable, and dependable! They are there when they say they will be there and they do a great job. It’s been a pleasuring working with Greg. I highly recommend them! Very knowledgeable not pushy very professional! Explains everything to where you can understand! I would recommend him to anyone! These guys are great! On time everyday and great work!! Installation went very smoothly. Highly recommend. Great service,very professional. The installer was awesome!!!!!!! Very hospitable, friendly and courteous. Would highly recommend using The Window Source. 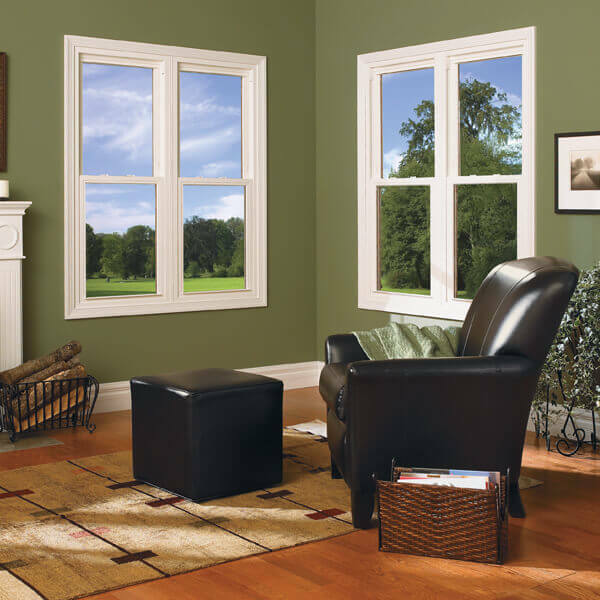 The price for full windows was outstanding, beating any competitors price for even repair. Very prompt and professional,the whole experience was way above my expectations. Greg was extremely friendly and helpful and got our windows done in record time. Very knowledgeable, not pushy very professional! Greg is such an honest person. I can’t even say he is a salesman. 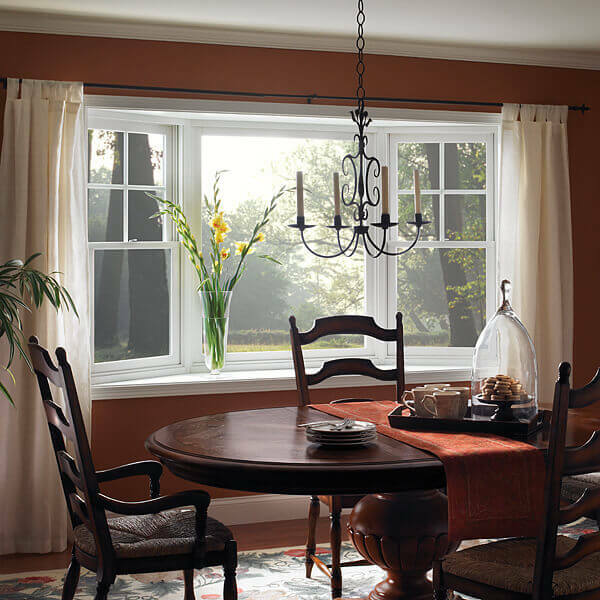 The Window Source did an outstanding job for our family and we could not be happier with their quality, value and service.